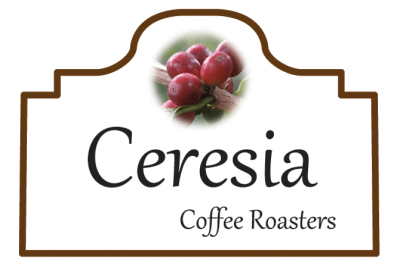 Montañas del Diamante - Ceresia Coffee Roaster Co., Ltd.
Sweet and juicy with notes of Passion fruit and Caramel, and finishes with a hint of spice, medium body and bright acidity with a long aftertaste. 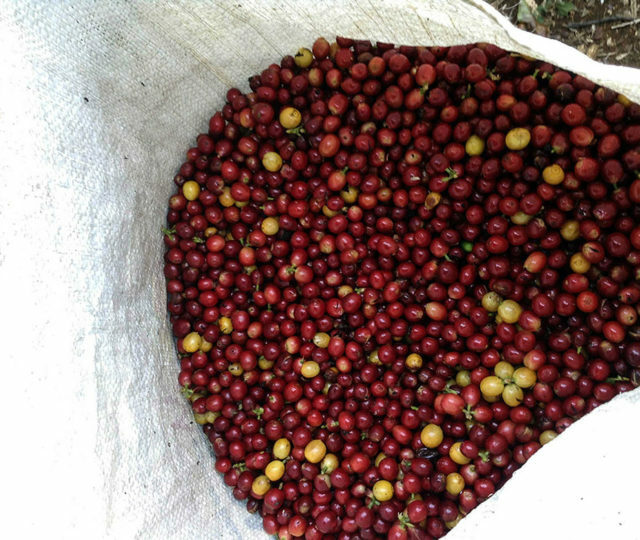 Finca Gamboa has been in Martin Gutierrez’s family for several generations, and Martin himself inherited the farm around 40 years ago. At 19 hectares, the farm is the largest in a constellation of smaller farms that Martin and his three brothers own and operate. 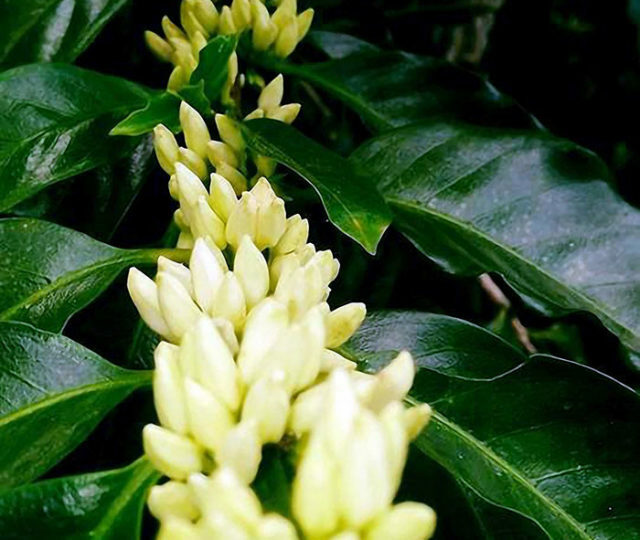 They founded the Montañas del Diamante mill several years ago and work together to produce and mill the best quality coffee possible. On both the farms and the mill, almost all the labour is done by the immediate family, though at times outside help may be employed during the high season. 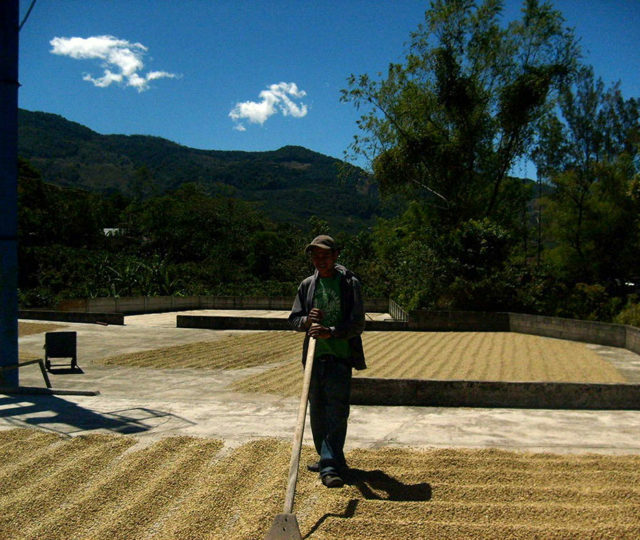 The name “Montañas del Diamante” (Diamond Mountains) was given to the mill by the brothers because the farm is located in the mountains of the Santos Zone (Zona de los Santos). 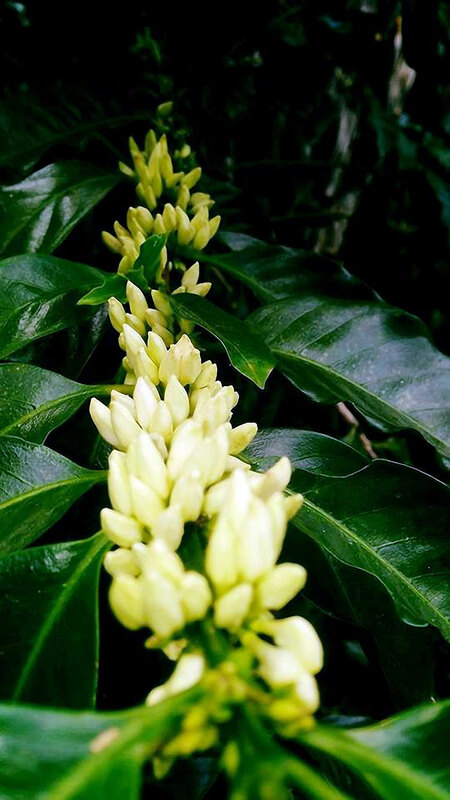 ‘Del Diamante’ means ‘of Diamond’ in Spanish – just like a diamond, coffee is a valuable product extracted from the hillsides. 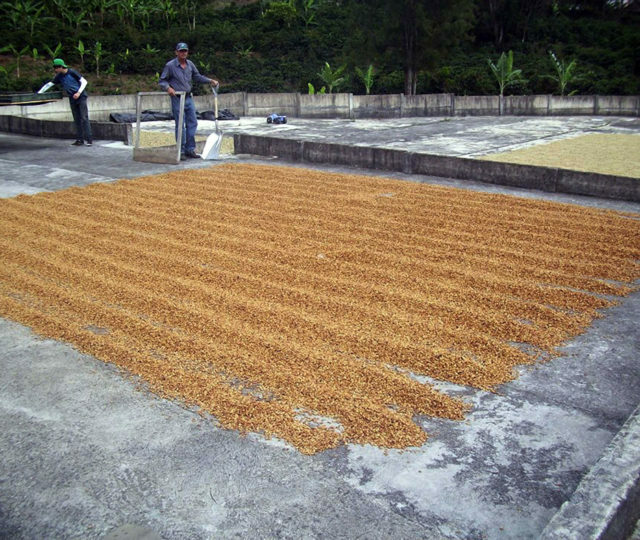 This lot of Caturra and Catuaí has been processed using the Semi washed method. 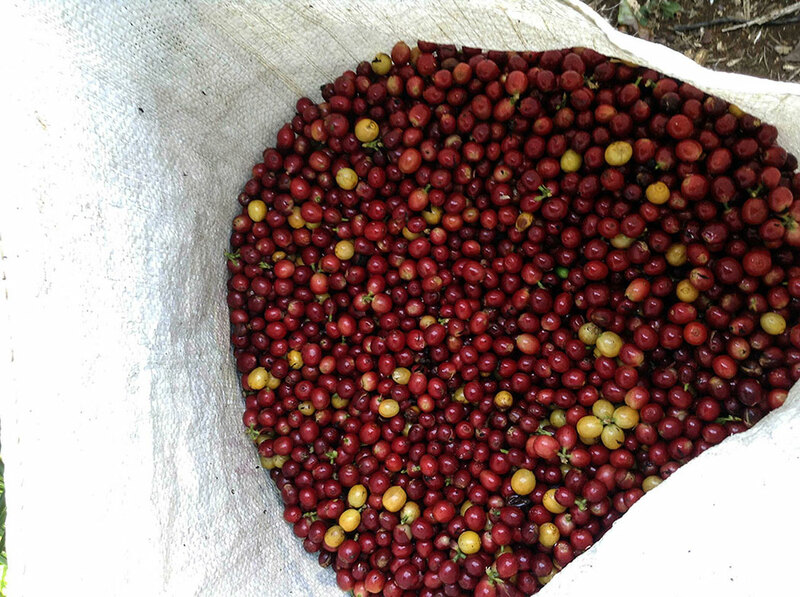 Upon being selectively hand harvested, with only the ripest cherries being picked, the coffee is delivered on the same day to the mill, which is about 5 kilometers from the farm. 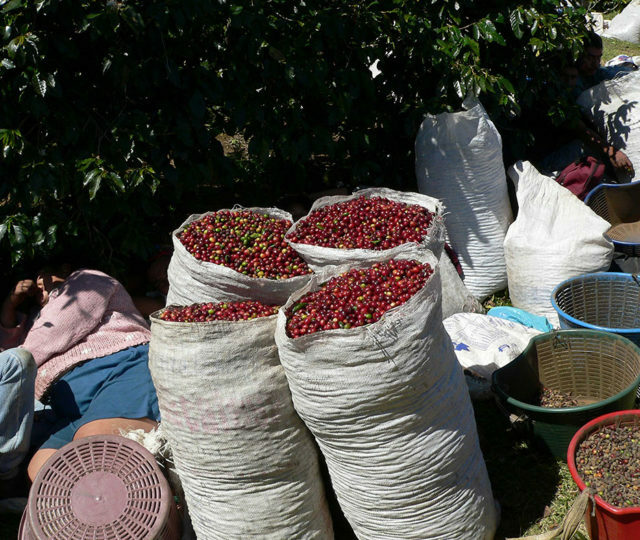 Here, the cherry is received, sorted, weighed and then washed with clean water to eliminate any foreign matter. 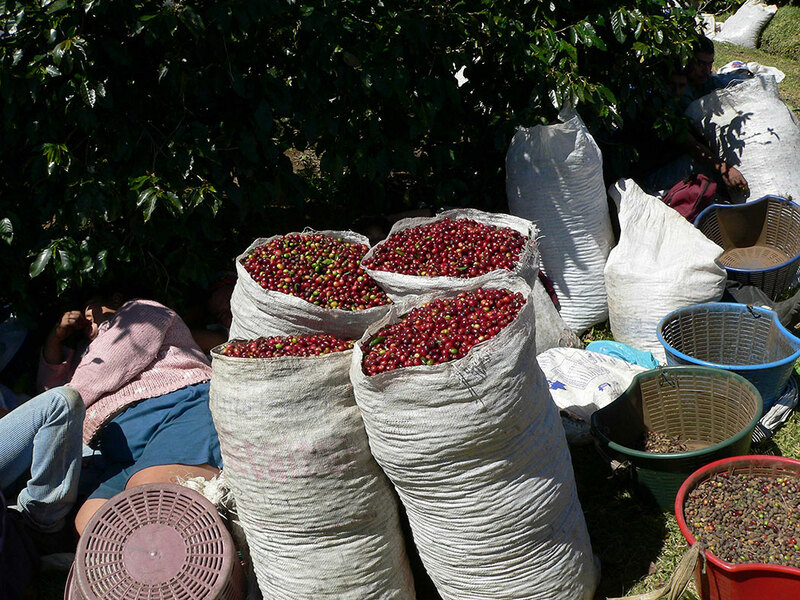 Immediately after washing, the cherries are pulped and then transferred to the drying patios with around 70% of the mucilage intact. 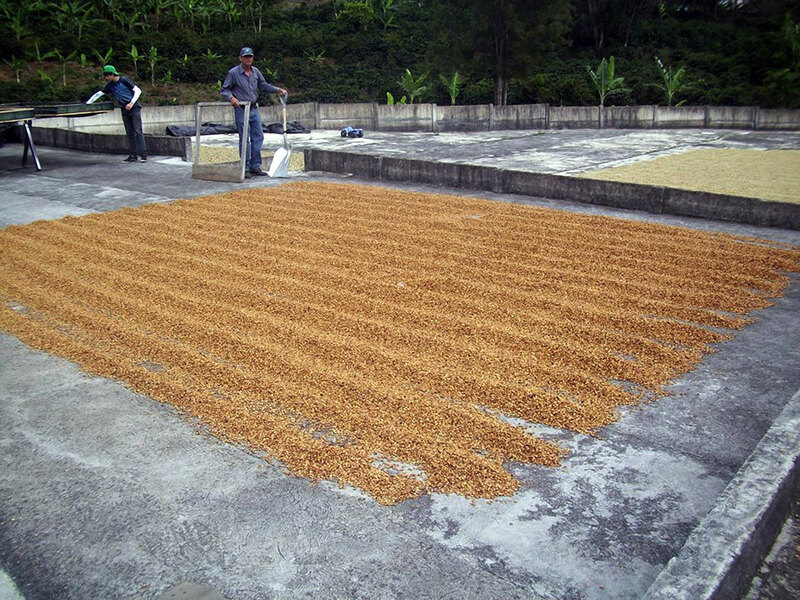 During evenings, the drying coffee is covered, and it is regularly turned so as to ensure even humidity control. 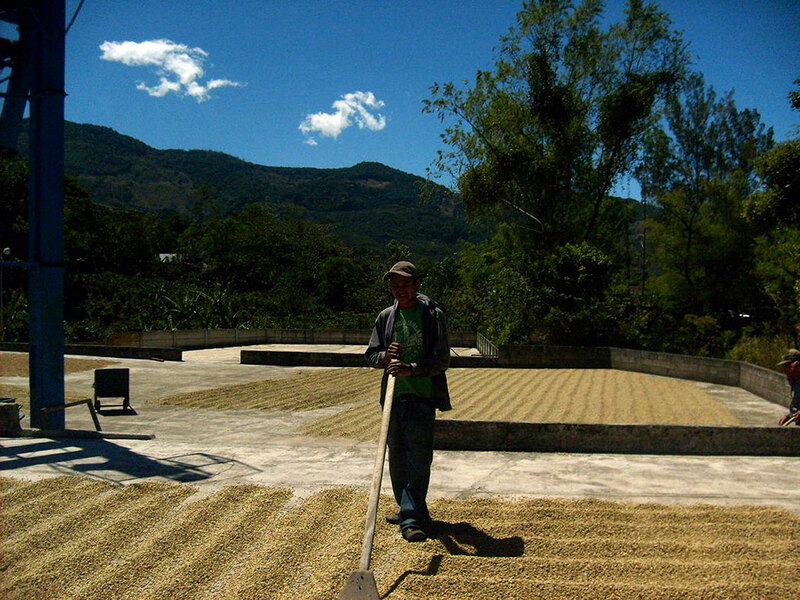 In the drying patios, the coffee usually takes around 7 or 8 days to reach optimal humidity.